“A way to carry your money inside your cellphone”. This is perhaps the simplest meaning of an e-wallet as defined by Philippine-based mobile money service GCash. For the past few years, different companies such as telcos, banks, fintech startups, financial services, and offline-to-online (O2O) firms have rolled out their e-wallets in the Philippines tailor fit mostly for the country’s unbanked population of 72.9 million or 69 per cent of 105.7 million Filipinos. Features and capabilities of e-wallet apps vary from company to company and the location where they are being used. They obviously lead to the creation of a cashless society, a status that may be realized sooner or later, according to some fintech founders. Although the Philippines’ mobile connectivity score, and mobile penetration hit 61.60/100, and 58 per cent, respectively in 2018, online bill payments and transactions scored only 4 per cent, which leaves plenty of room for fintech development and marketing. Nestor Espenilla Jr., governor of the Banko Sentral ng Pilipinas (BSP) or Philippine central bank, said 99 per cent of all local payment transactions are still settled in cash. Worth of remittances in 2017 reached US$33 billion. BSP hopes to rise digital payments adoption to 20 per cent by 2020. Below is a list of some notable e-wallets now available in the Philippines arranged in alphabetical order. If important e-wallets are missing, send us an Email or comment on this post. Dubbed as “the first and only mobile-based savings bank in the Philippines”, BanKo allows its account holders to buy cellphone load, send money to fellow account holders, pay bills, and do international remittance using at least their cellphones. BanKo was established in 2009 as a milestone partnership between Ayala Corp, the Bank of the Philippine Islands (BPI), and Globe Telecom. It is now a wholly-owned subsidiary of BPI. BanKo customers are also allowed to do cashless shopping at over a thousand BancNet partner stores nationwide using the BanKo ATM card. More than just e-wallet, electronic banking or eBanking is offered by full-service universal bank BDO Unibank which covers online, mobile, and phone banking. eBanking gives a customer complete control over banking needs on demand. The digital facilities allow money transfer, bills payment to over 180 companies, reload of cash card and cellphone loads, view transactions, re-order checkbooks, know latest foreign exchange and UITF rates, including sale promo updates, among many others. Bitbit is an e-wallet that allows Bitcoin owners to keep their funds in Peso and freeing it from the Bitcoin’s price votality, according to its developer SCI Ventures Inc (aka Satoshi Citadel Industries), a Philippine-based holdings company for Bitcoin-related ventures. Bitbit allows customers to take their money wherever they go, enabling them to send, receive and share money with friends and family with just a few taps over email, mobile and social media. 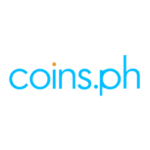 Coins.ph as a mobile wallet allows Filipinos to make online payments, load Beep cards, and buy digital currencies like bitcoin, ethereum (ETH), bitcoin cash (BCH), and Ripple (XRP) – even without a bank account. You can instantly buy and sell BCH and XRP, and send and receive funds from any BCH or XRP wallet. The mobile blockchain-enabled platform also offers services like remittances, air-time, bill payments, and online shopping at over 100,000 merchants who accept digital currency. 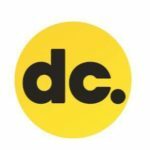 Launched last year in the Philippines by the Dubai-based Searchfuse Marketing Management, Denarii is a multi-currency wallet designed to transfer money instantly to over 15 currencies, including digital ones like Bitcoin. It is also promoted to manage business, club, or organization funds, expenses and accept payments, including enabling users to joint purchases with friends. 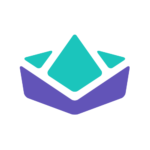 Denarii recently announced to be in position to offer foreign currency exchange rates, international bank wires, remittance and peer to peer payments. Dragonpay Credits is touted as a novel way of paying online using your mobile device. It is provided by Dragonpay Corporation, a Philippine-based progressive, alternative online payment company. In using Dragonpay Credits, you can top-up your Dragonpay Mobile Wallet using the various payment channels available, and can then go to any of partner merchants supporting Dragonpay and use your mobile app to click on the Quick Response (QR) Code displayed on screen. Dragonpay is the only Platinum PayPal Partner based in the Philippines. GCash is a BSP-regulated mobile money service that lets you buy load, purchase items, send and receive money, pay bills, and more using Globe, TM, or any other mobile network. Its popular feature is the GCash QR that is done by pointing a phone’s camera at the merchant partner’s QR code, scan the code, and pay. GCash reportedly has over 15,000 GCash Partner Outlets nationwide. 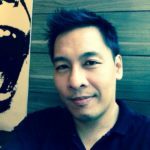 GCash is operated by Mynt, the fintech startup owned by Globe Telecom, Ant Financial, and Ayala Corporation. 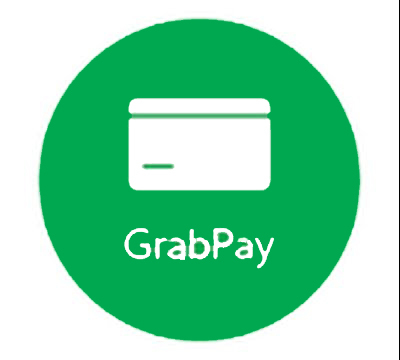 Grab last October launched its GrabPay e-wallet in the Philippines, a virtual prepaid card that makes you go cashless through GrabPay Credits, and instantly share credits, or link your credit/debit cards for payment. GrabPay covers ride-hailing and shared modes of transport, along with food, grocery and parcel delivery. 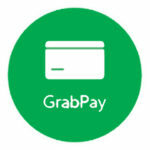 Grab launched GrabPay in partnership with Mastercard, an integration that is likely to make GrabPay one of the first e-wallets at scale from Southeast Asia to be accepted worldwide. Originally started as a ride-hailing app, Grab now touts itself to be an offline-to-online (O2O) platform. Also available now for netizens in the Philippines is the e-wallet of E-commerce site Lazada, which was launched this year meant to achieve fast payments. The electronic transactions include online shopping, top up, promotion coupon and refund. You can load the wallet up to Php50,000 (US$953) via 7-Eleven, SM, MLhuillier, ECPAY, BDO, Metrobank, TrueMoney, and Direct Agent 5. Lazada seeks to make available the top up via credit card, and balance transfer to another Lazada wallet. 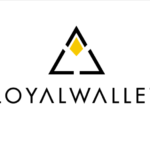 Another recently rolled out e-wallet is the LoyalWallet which is a feature of LoyalCoin (LYL), the digital asset of digital customer loyalty startup Appsolutely. 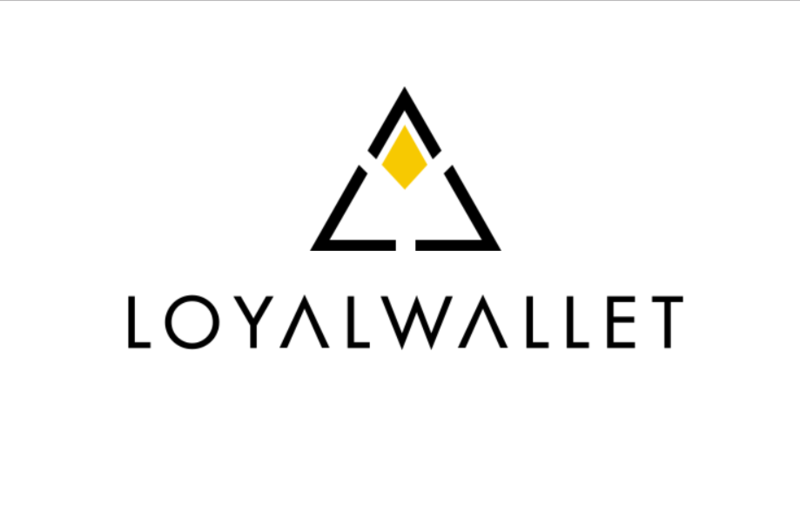 LoyalWallet is the primary consumer hub for earning and spending LYL tokens as well as holding supported currencies and all the while earn loyalty points from a coalition of merchants or brands, and then use them on a wide range of offers and rewards at other merchants or brands, or send to friends, etc. The ML Wallet is the stored-value card system by M Lhuillier Financial Services that allows drawing and sending cash, reload pre-paid mobile numbers, and paying bills using a smartphone. A user can remit any amount from Php1 to a maximum of Php50,000 and from then on send money to a third-party or pay bills without going anywhere. 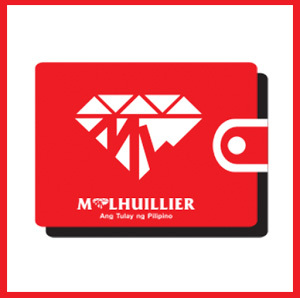 The ML Wallet is powered by the M Lhuillier network of over 2,000 M Lhuillier branches and ML Express outlets throughout the Philippines. My E-Peso is the mobile wallet by E-Peso, a financial solution for consumers and businesses to transact and access a digitized equivalent of the Philippine Peso. 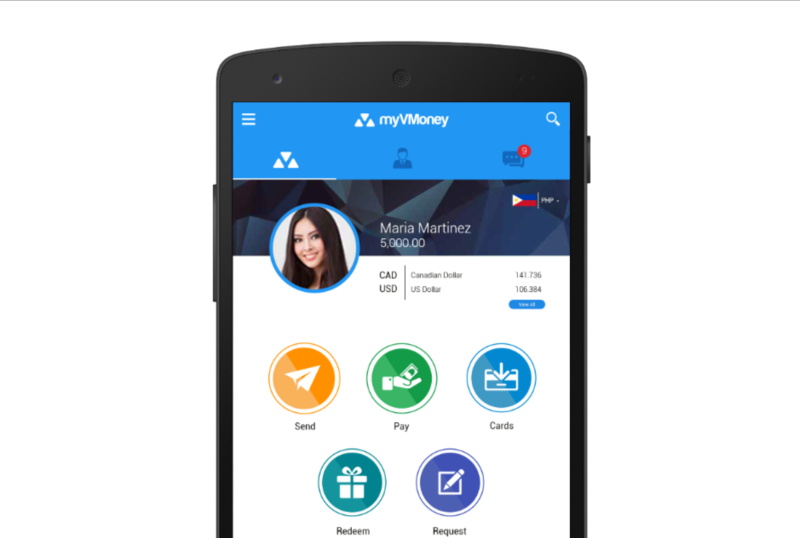 The My E-Peso app allows users to send and receive, request, and redeem funds, pay bills, and buy prepaid load. E-Peso is a product of Genuisys International Systems Corp (GISC), a technology and platform provider of payment processing services. 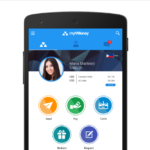 The myVMoney e-wallet is provided by global fintech firm VMoney. Compatible with Android and iOS, the myVMoney app allows you to send and receive funds, pay bills to over 90 billers, buy prepaid products, shop online, and transfer funds to your physical VMoney Card all from your mobile phone. You can also request for a VMoney Prepaid MasterCard or Visa on the app, and use it to shop at retail and online stores or withdraw from any ATM accepting MasterCard or Visa. Originally from the UK, pre-mobile wallet PaidUp made it to the Philippines in 2016 and now boasts of having over 75 merchant partners such as restaurants, coffee shops and beauty establishments in Manila. The app was also designed with a social mission to help small and medium businesses “crowdfund” investment and working capital from their customers and get greater access to capital so that they may grow more quickly. PayMaya as a mobile phone wallet enables you more than just online shopping and paying bills virtually, as you can also book flights, buy games, ticket concerts, and stream music. Its mobile app has a scan to pay feature that can be used to scan the merchant’s QR code and send payment. As of November 15, 2018, PayMaya’s list of partner merchants and establishments that accept cashless payments have reached 8,053 entries. This e-wallet is a product of PayMaya Philippines, a subsidiary of Voyager Innovations, the digital innovations company of digital telco PLDT and its mobile carrier Smart. Tagcash Wallet is provided by BSP-regulated digital wallet developer and platform Tagcash which enables cashless transactions between users and merchants, with other features dependent on which country you are in. Merchants, the company said, can create their own currency for use in rewards, or in house transactions, or in certain countries, real money is also available. 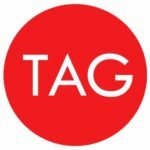 Tagcash Wallet includes various services for crowdfunding, crowdlending, bill payments, load/airtime purchases, loyalty services and more. The e-wallet app also features RFID/QR linking of customer ID for fast identification and charging/crediting. Tapp Wallet is a feature of mobile marketplace Tapp Market that brings buyers and sellers together. The portal is designed for the unbanked population of emerging markets like the Philippines and Indonesia, enabling them to find best prices for phone credits, electricity, prepaid TV, game vouchers, phone accessories, fashion and more without the need for a credit card or a bank account. Tapp Market is offered by Tapp Group Limited headquartered in Melbourne, Australia. Weird. Why is BDO full app an “ewallet”? Does it allow me to pay at 7-11 etc using the mobile app, through some kind of a touch UI? GrabPay is only for Grab. What a pointless article.